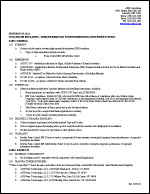 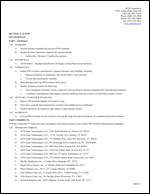 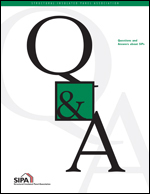 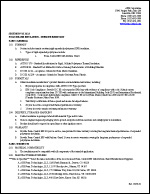 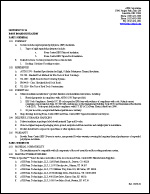 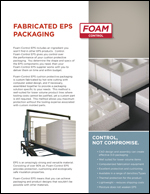 Are you looking for more information on a specific product? 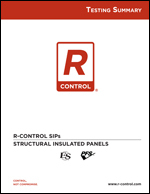 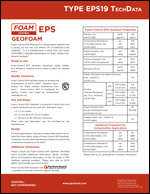 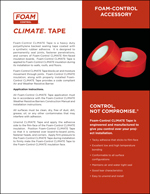 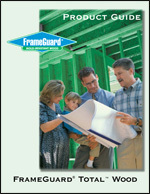 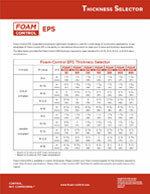 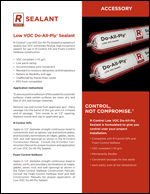 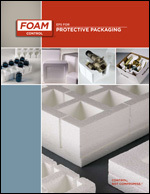 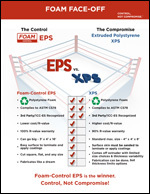 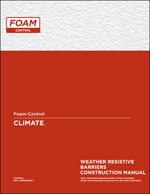 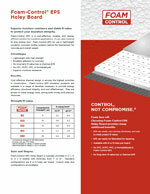 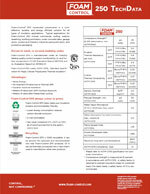 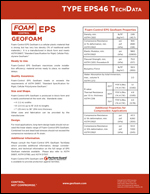 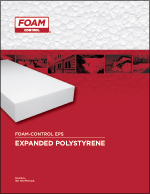 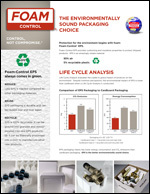 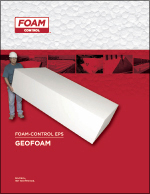 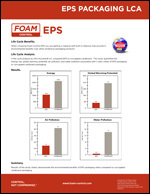 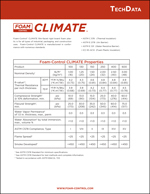 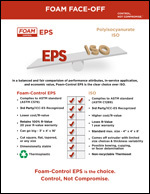 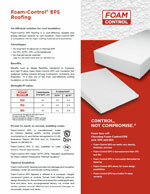 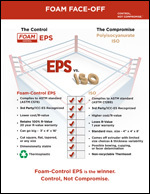 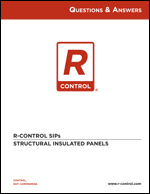 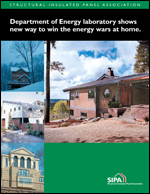 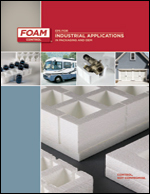 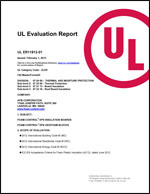 Here is a library of R-Control and Foam Control products with detailed product information and specifications. 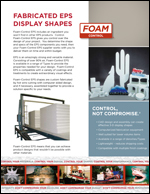 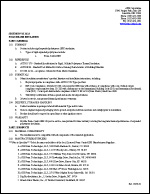 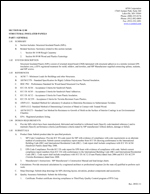 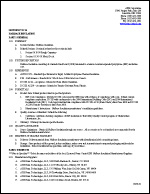 If you don’t see the information you are looking for please feel free to contact Branch River Plastics, Inc. at 401-232-0270 or email us here. 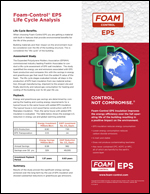 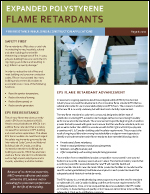 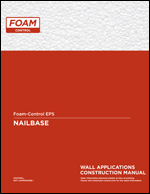 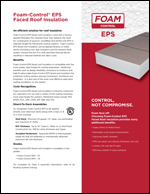 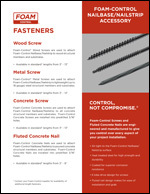 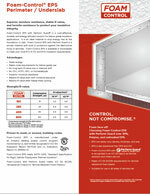 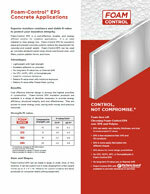 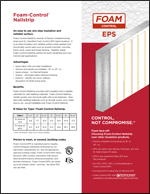 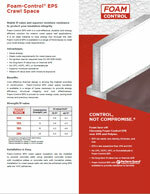 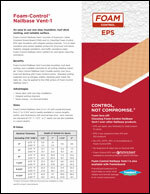 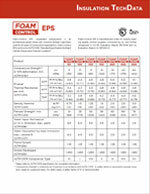 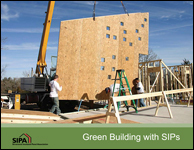 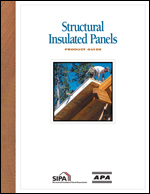 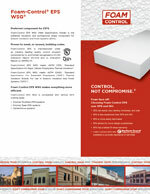 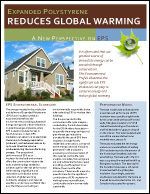 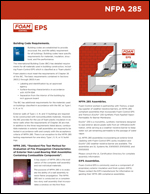 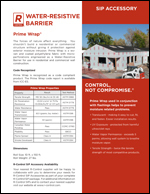 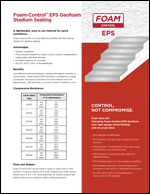 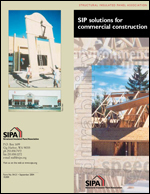 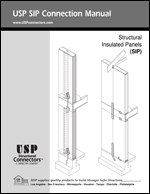 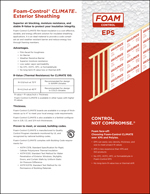 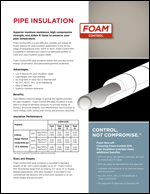 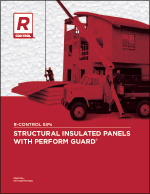 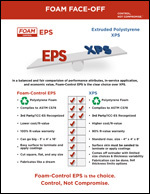 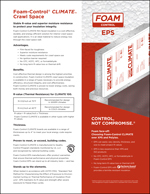 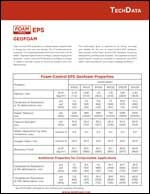 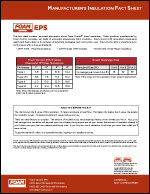 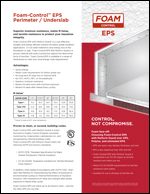 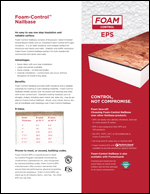 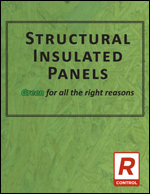 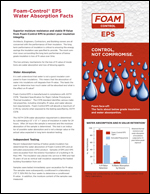 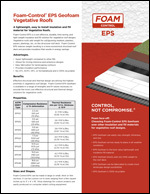 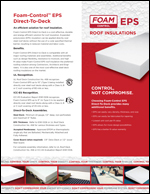 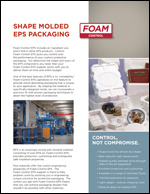 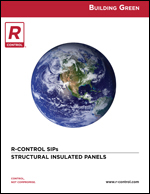 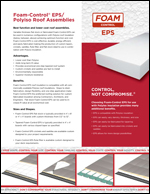 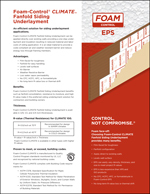 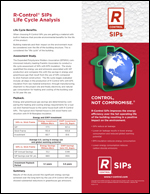 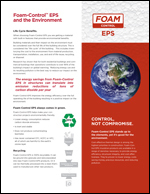 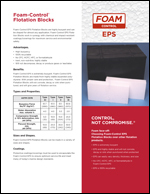 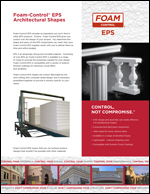 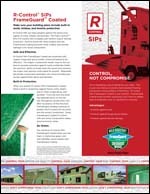 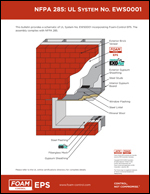 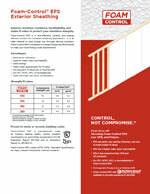 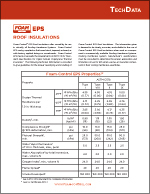 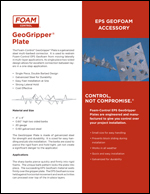 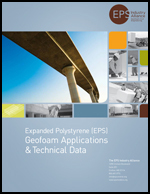 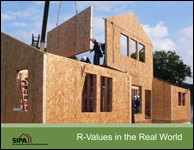 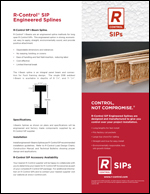 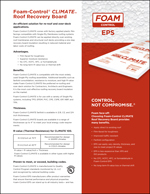 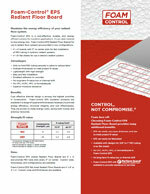 All of the information you need to integrate R-Control SIPs, Foam Control EPS and Nailbase into your next project! 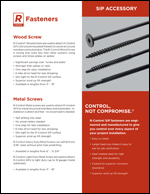 Call Branch River Plastics today form more information about any of our products!